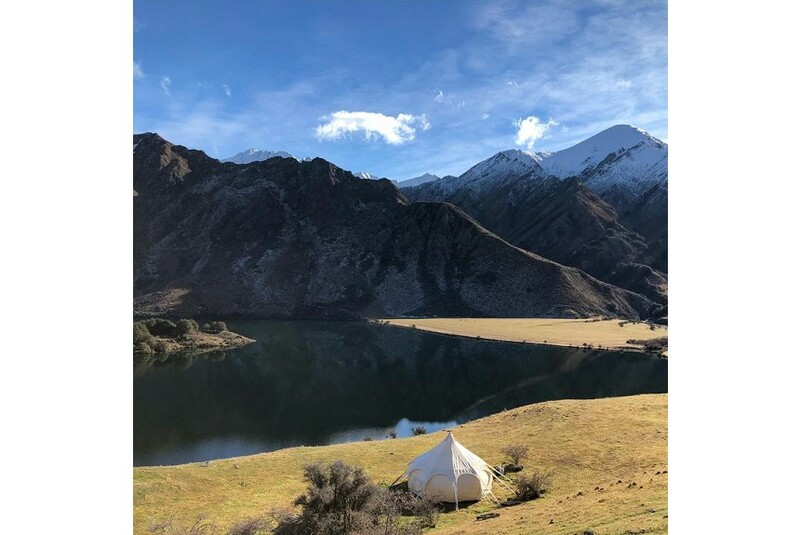 Located within 3.1 km of Lake Wakatipu and 6.1 km of Skyline Gondola and Luge in Queenstown, Glam camping Queenstown provides accommodations with seating area and a kitchen. Shotover River is 6.9 km from Glam camping Queenstown, while Walter Peak is 8 km from the property. Queenstown Airport is 12.9 km away.